Food City is happy to offer aisles of gluten-free products for all sorts of diets and nutritional needs. 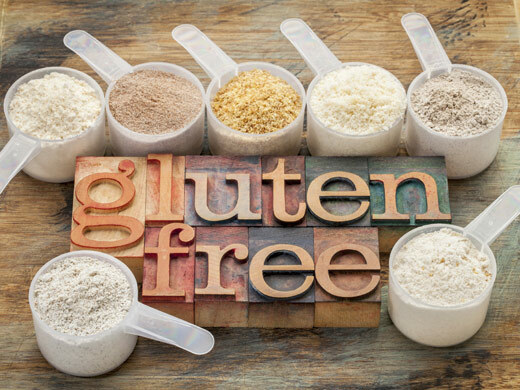 Browse all of our gluten-free options in the Shop section or Learn More here. There are many gluten free condiments to choose from. Everything from mayonnaise to sauces to salad dressings. Just look for the gluten free tag on products throughout your local Food City. For people with a gluten allergy or celiac disease, many traditional breakfast options are off the table - the toast, the waffles, the croissants, the cereal, and the pastries. But at Food City there are many other healthy and hearty breakfast options to choose from. Learning to cook gluten-free is a challenge, but not an insurmountable one. Armed with accurate information and a hefty dash of patience, you can adapt most recipes to gluten-free. Plus Food City carries a great selection of gluten-free ingredients and packaged gluten-free baking mixes. Try a few today. Delicious gluten-free drinks on the Food City shelves. For those with gluten allergies, many dairy products are off limits. But Food City offers a variety of dairy products that are designated safe and gluten-free. Gluten-free needs go beyond just food and drinks. 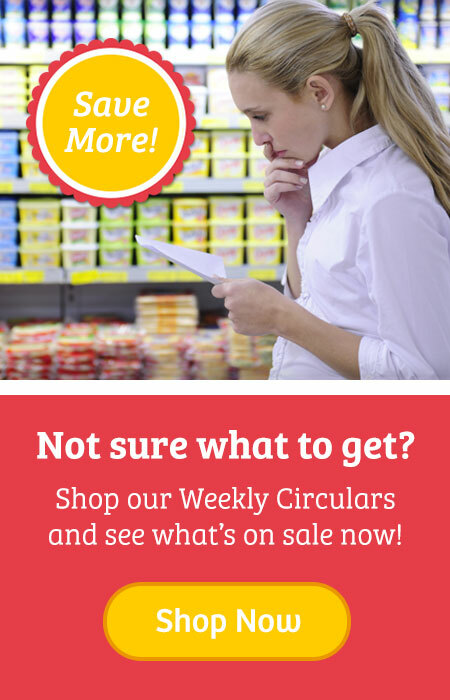 Check out our selection of non-food gluten-free items that we carry.